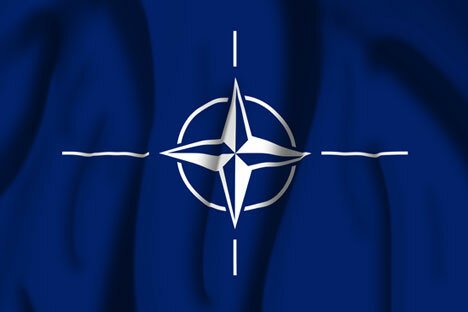 Stoltenberg revealed that NATO is considering holding another meeting of the Russia-NATO Council. Russia backs the proposal made by NATO Secretary General Jens Stoltenberg to hold a meeting of the Russia-NATO Council, Russia's Federation Council Deputy Speaker Ilyas Umakhanov said. "The initiative must come from them. It is good once the common sense comes to the mind of this kind of leaders. We are welcoming it," Umakhanov told Interfax on Jan. 28 when commenting on the respective letter from Stoltenberg. When asked whether Russia is ready to hold such a meeting, the Russian senator said: "We have never disavowed this". When speaking at a press conference on Jan. 28, Stoltenberg revealed that the North Atlantic Alliance is considering holding another meeting of the Russia-NATO Council.